Heavy, Low, & Witchy. 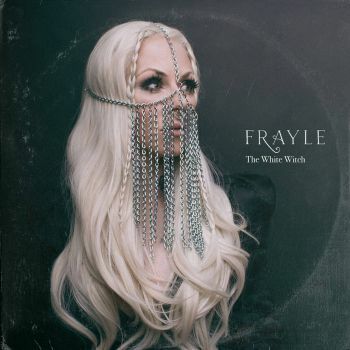 Frayle is a female-fronted doom and witch-rock band from Cleveland OH. They draw their inspiration from bands like Sleep, Portishead, Bjork, Kyuss, & Black Sabbath, Frayle makes music for the night sky.